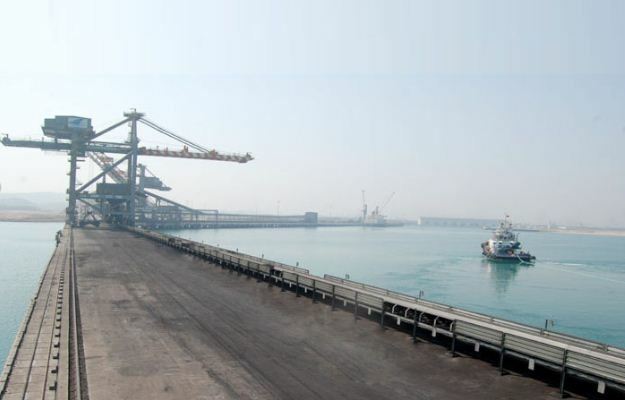 Two contract workers were killed in an accident during cargo loading operations at India’s Gangavaram port on Wednesday. Another three workers were injured in the incident. According to local reports, the accident took place when workers were loading iron beams onto multipurpose vessel Behdad , operated by Iranian company Rahbaran Omid Darya Ship Management. The five workers were assigned to arrange the beams in order and suddenly the cable of the crane snapped and the load fell on the workers. The injured, including one in severe condition, were sent to a hospital and they are said to be out of danger. According to the port management company, the workers were hired by a private contractor company. The local police have started investigation against the crane operator, who is suspected of causing the workers’ death by negligence.